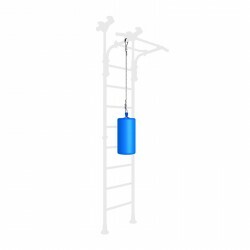 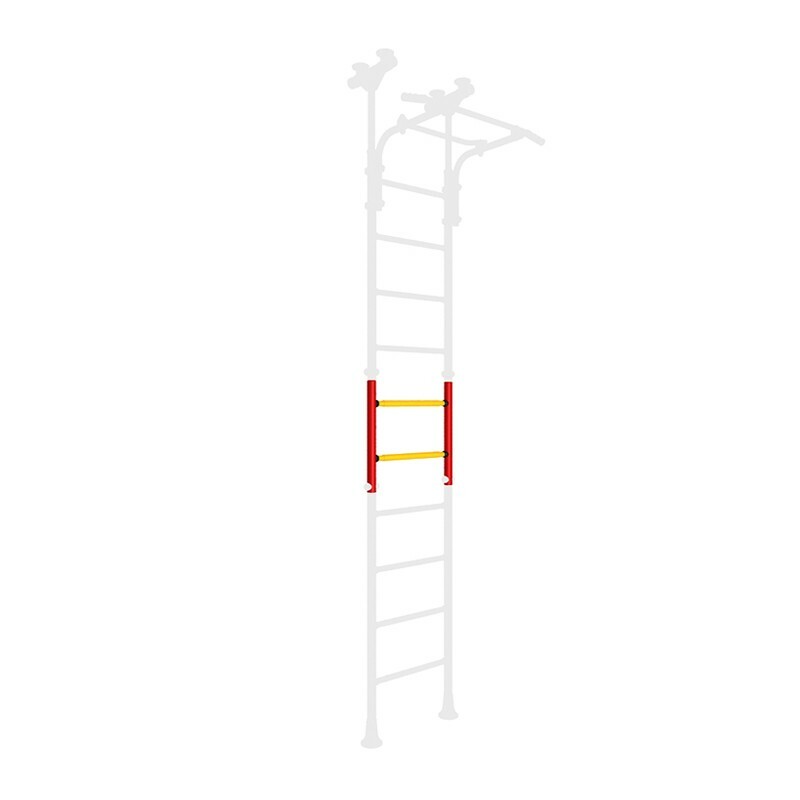 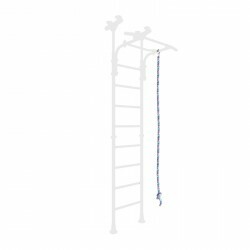 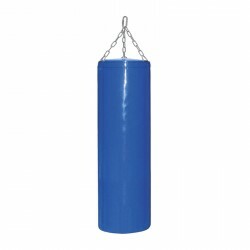 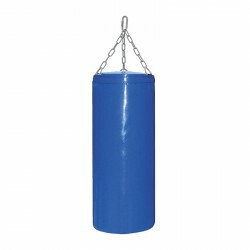 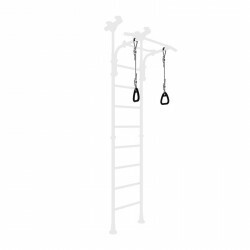 A box is a two-step extension used to connect pieces of the climbing ladders. 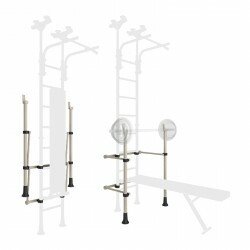 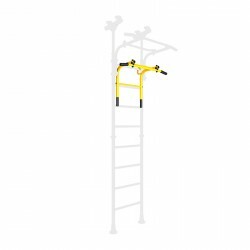 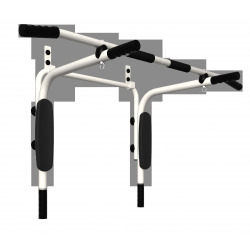 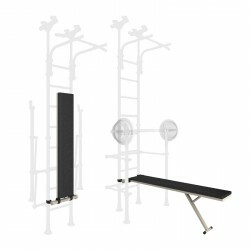 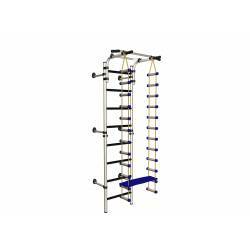 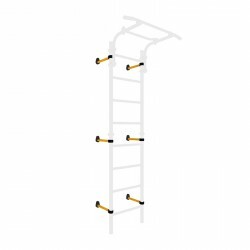 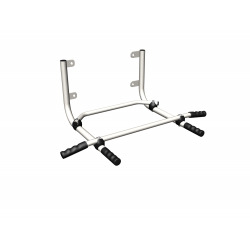 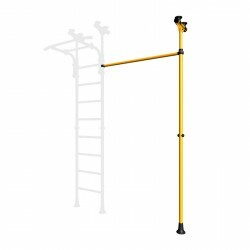 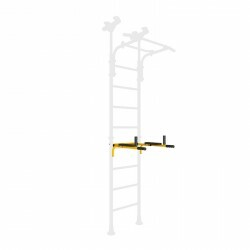 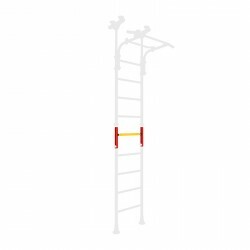 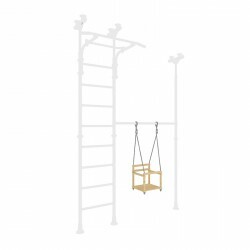 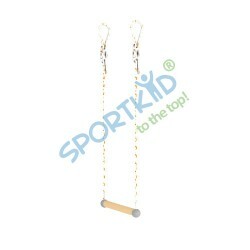 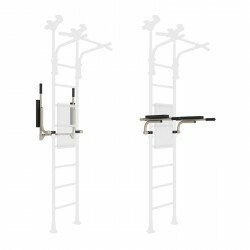 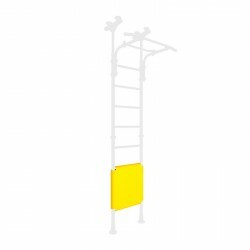 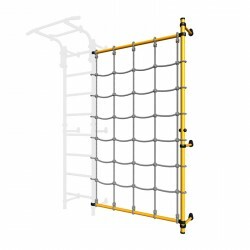 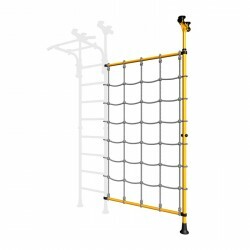 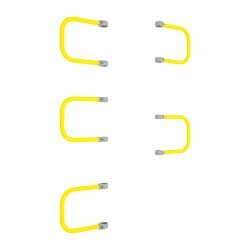 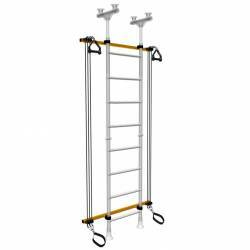 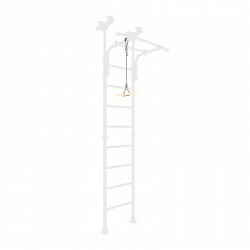 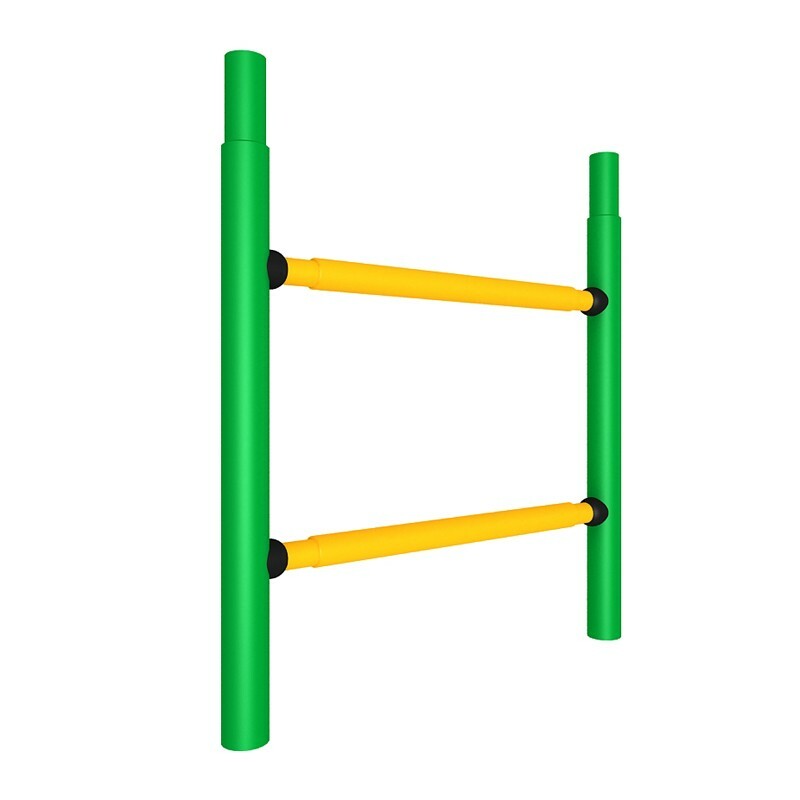 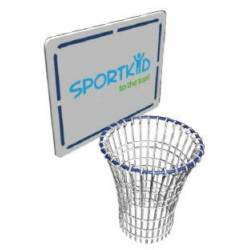 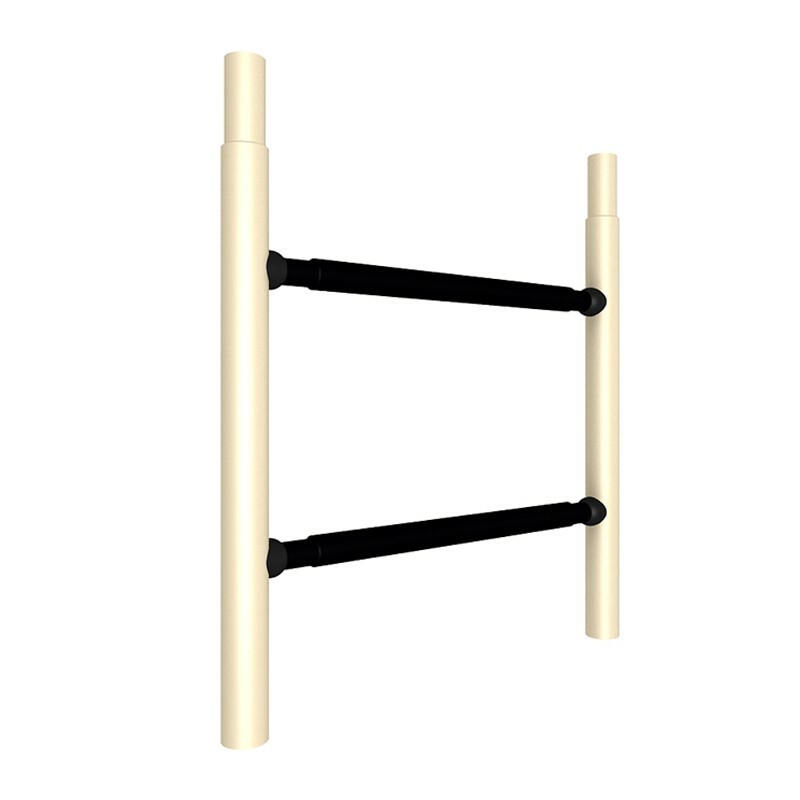 Parents can purchase extra box units to extend the climbing ladder higher or replace pieces. 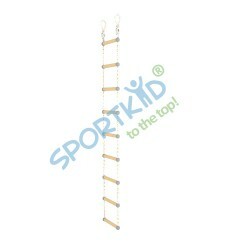 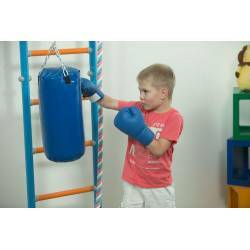 For children’s extra safety, soft mats are definitely recommended if the climbing ladder is to be made higher.